The Associated Press reports the following comments from the North Korean foreign minister, via Tweeter. President Trump is "making trouble" with "aggressive" tweets. 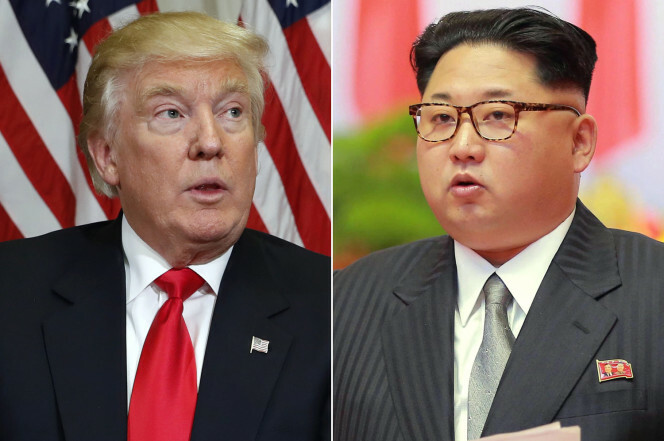 The situation on the Korean Peninsula was in a "vicious cycle" as tensions with the U.S. and its allies deepen. Meanwhile, the US has sent an aircraft carrier to the region and is conducting its biggest ever joint military exercises with South Korea.